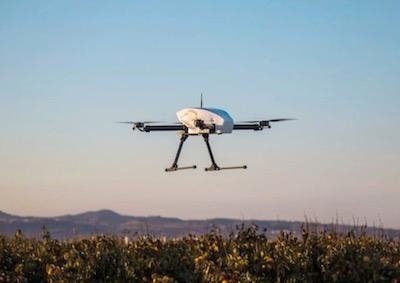 A drone developed by European company Quaternium recently conducted a flight with its HYBRiX.20 fuel-electric quadcopter that lasted 4 hours and 40 minutes. They believe that this flight time beats any former demonstration ever made with an electric, hybrid of hydrogen multicopter. HYBRiX.20 RPA was designed by Quaternium in 2014 and its first model was built in 2015, demonstrating the viability of hybrid technology to power drones. 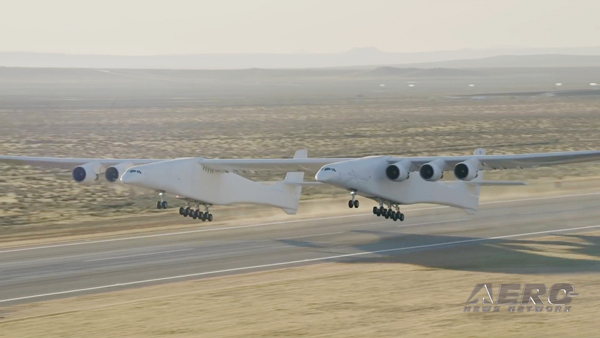 This innovation solved the main limitation of the VTOL drone market: the lack of flight time. 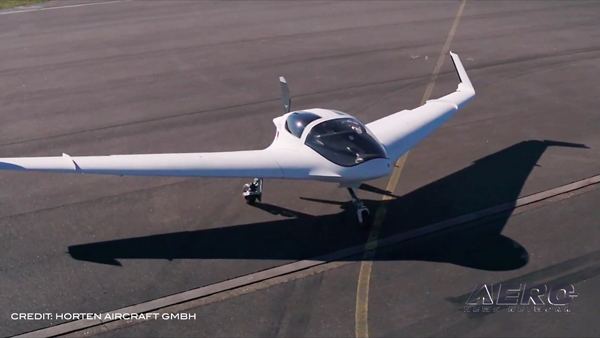 HYBRiX.20 is a fuel-electric aircraft, which means that it is an electric multirotor with a powerful genset based on a 2-stroke engine that keeps the battery charged during flight. This innovative RPA is already available in several countries for aerial missions such as industrial inspection, ground monitoring or emergency response. “Aerial monitoring is one of the main applications of HYBRiX.20. Quaternium team has developed a system configuration with an advanced camera that enables HYBRiX.20 to perform long-range observation missions” explains Jose Luis Cortes, founder of Quaternium. 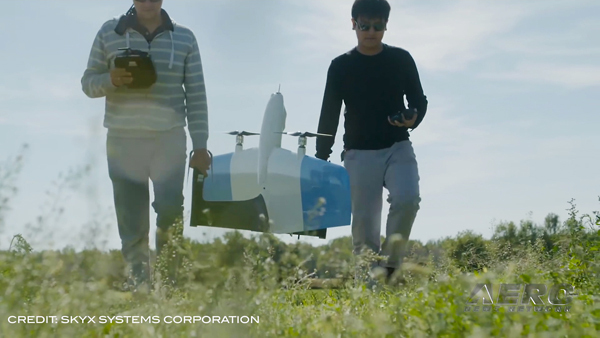 Quaternium is looking for partners to expand the applications of HYBRiX drone.